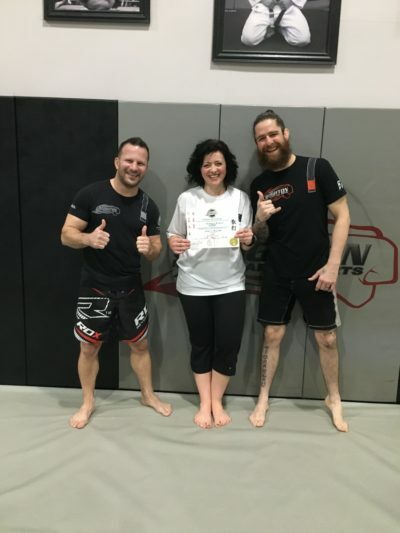 A little late on this announcement of these 2 getting promoted, but a big congratulations to Brandon Wharton and John Morris on their rank to blue belt in Brazilian jiu-jitsu. 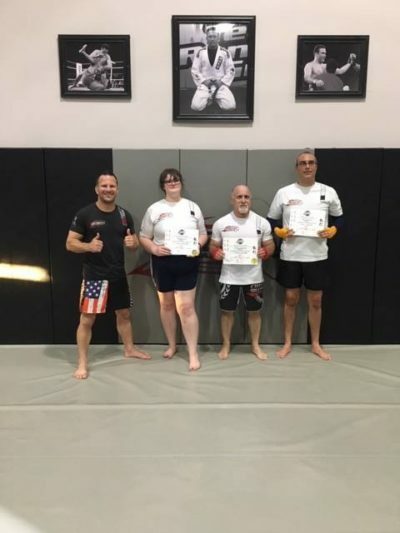 Congratulations to Emma Williams, Dominic Napolitano and Ravind Budhiraja on receiving their yellow belts in our inner academy MMA system. It is with a sad heart having to announce that our friend, student and teammate Josh Adams passed away today. Pete Acquaviva BRONZE and Vladimir Jusenko SILVER at Pan Am Games!! Happy Birthday to our Master at CMMA Renzo Gracie!!! I appreciate everything you do for me and so many others!! YES!!!!! So happy for Randy Toussaint on winning double Gold and the belt today at NEWBREED! 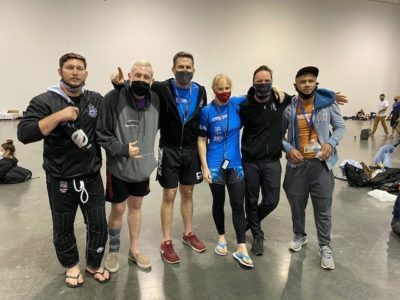 Mar 7th, 2019 – Roland Couillard receives BLUE BELT at 73!! Here is Roland Couillard receiving his blue belt at 73 YEARS OLD!! 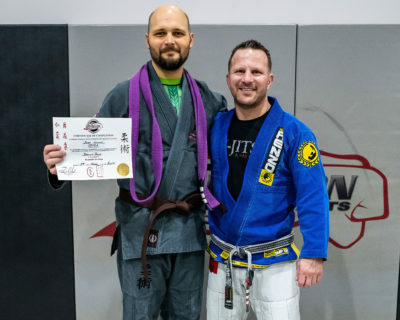 We now have 13 CMMA Black Belts at our academy, adding Rob Jenkins, Eddie When, Alex Jutis and Chris Jones tonight!